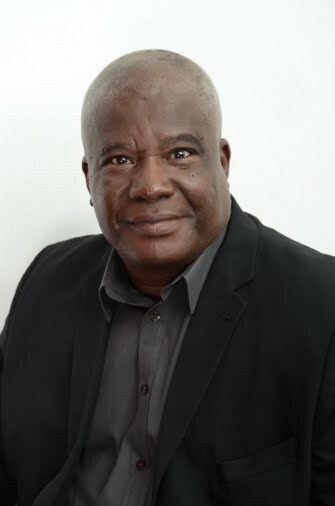 Francis Kokutse is a journalist based in Accra, Ghana. This is a story l filed for the Indo Asian News Service (IANS), which is based in India. The story was based on the Budget Statement presented to Parliament by the Minister of Finance, Ken Ofori-Atta.